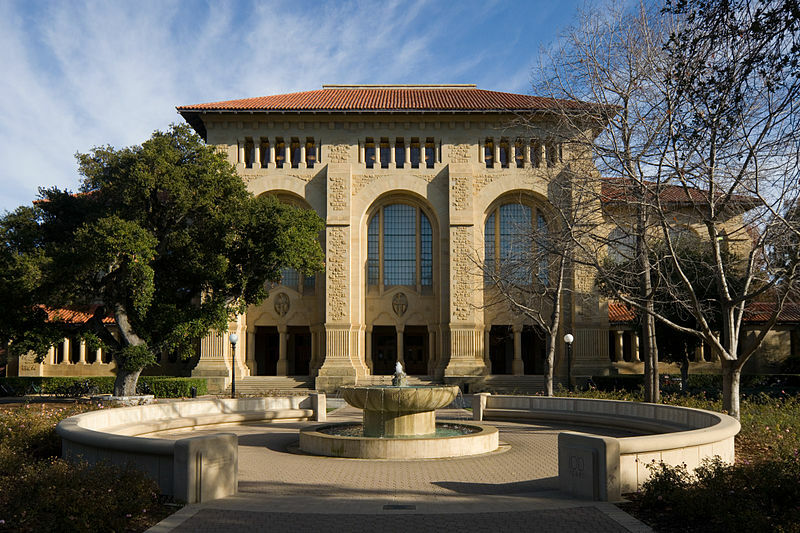 725 students earned admission to Stanford this year via its Restrictive Early Action program. Did you apply Early Action to Stanford this year? Are you considering applying Early to Stanford next year? Have questions for us? Pose your questions by posting a comment and we’ll answer them! And check out the Stanford Early Action stats from last year. I had applied REA to Stanford and my application has been deferred. I was wondering how best to approach the update form. My GPA is 3.88 and SAT 1550/1600, 800, 780 in subjects and good extras with some research projects and lot of MUN and debating. What are they looking for now in the update form? do I elaborate on my research projects? Would appreciate advice. I am also son of an alumnus. You should check out this newsletter of ours on what to do if you’re deferred. Also, feel free to fill out a free consult form for further advice. I am wondering if I should apply REA to Stanford. My GPA is 4.7 – suffered a few B’s 2nd semester junior year due to many hours spent working on an extra curricular activity. I’ve been told to apply early as it increases my chances of acceptance, but I fear I might be rejected flat out vs. deferred with the chance to show improved grades 1st semester senior year. What would you advise? Many thanks!